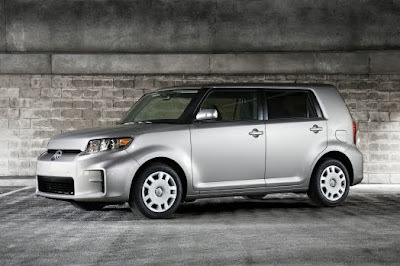 The Scion xB is getting a minor face lift for 2011, although it's nothing too drastic. Changes include a revised front fascia, new headlamps, and a slightly different rear bumper (note the single back-up lamp is now integrated into the taillamps). There will be a couple of new colors, and the Hypnotic Teal paint choice is disappearing. There are some changes inside, too: New seats, a new center armrest, a revised gauge cluster, and a tilting and telescoping steering wheel. 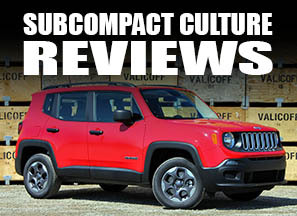 Pricing will be $16,000 for the manual transmission version; $16,950 for the automatic. Scion needs some more sales; I don't foresee this minor redesign helping much. Then again, I'm admittedly still sour about Scion/Toyota replacing the original xB with this vehicle, and not something like the Japanese market bB. Then again what do I know? I know this model hasn't been the epitome of success, whereas the original xB (which was basically straight off the boat from Japan) was groundbreaking. 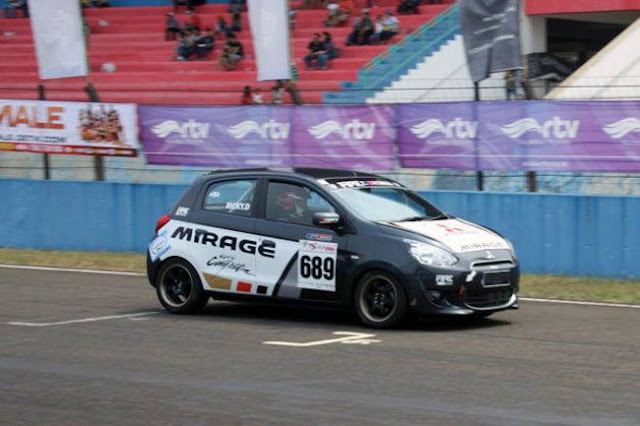 If anything, they should've made it look more like the Corolla Rumion, in which they would share more parts in common, since some xB owners here have done the JDM conversion...but still, the 2G xB is a pig compared to the original. For Toyota, this xB shouldn't last more than three model years, since that was how long the first xB was on sale for, and it sold way more. I still think the 1st gen xB looked the best. That front bumper bulge where it meets the fender bulge is just awful. Toyota needs to step up and improve their designs. IMO they should've replaced the xB with the second JDM bB, and added the Corolla Auris as a bigger Scion model (and the JDM Corolla Fielder instead of the current Matrix, for that matter).